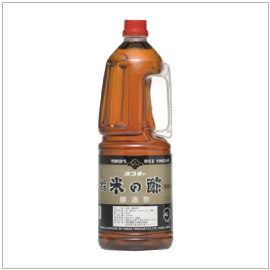 Yohei is the traditional red vinegar made from carefully selected sake lees which are then fermented for an extended period of time to produce the special red-brown hue and rich, deep flavor. 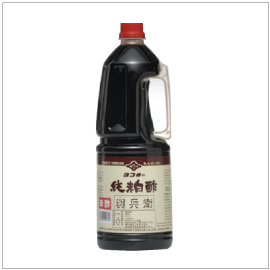 It is an essential ingredient for Edo-style sushi vinegar in making authentic sushi. Kisho is a blend of rice vinegar and sake lee vinegar. 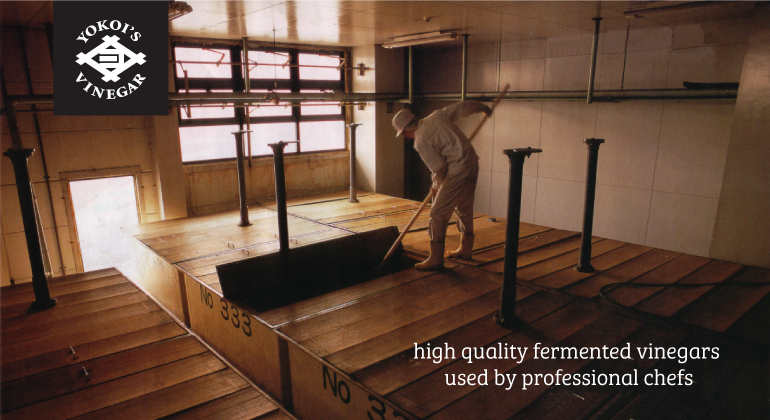 The well-rounded umami and mellow taste is widely loved by many sushi restaurants in Japan. Pro Tip: Mix Yohei and Kisho to make the most perfect sushi rice.